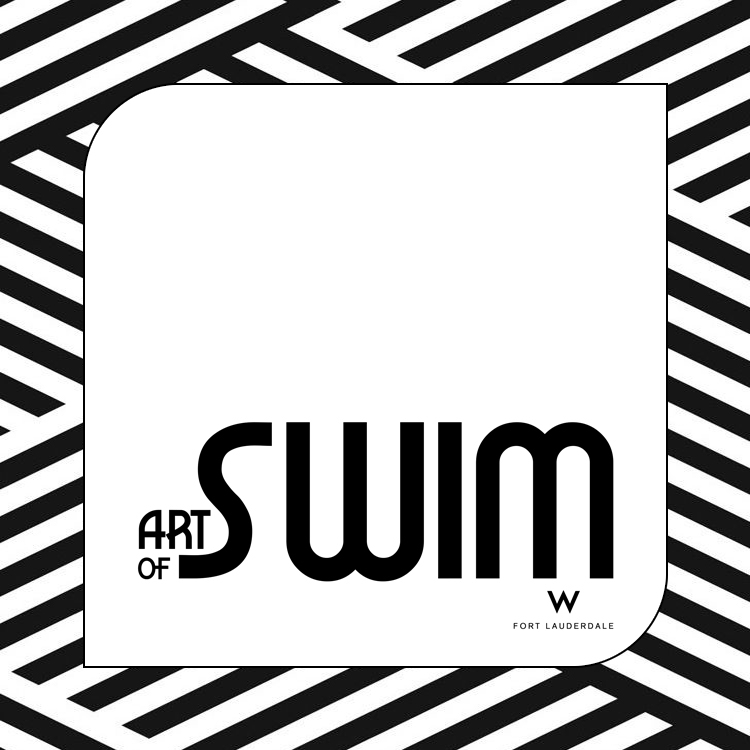 “ART OF SWIM” A NIGHT OF FASHION & ART! Hello my loves! Who is coming with me this Saturday night to the W Hotel in Fort Lauderdale?? If you are in town, I’d love for you to join me for a super fun night at the W Hotel’s rooftop Wet Deck! We will be celebrating an unforgettable experience of art and fashion. This is a multi-faceted event with a three-part act. There will also be two runway shows where three designers will be showcasing their swimwear line. And: pop-up boutiques, cocktails and music. The event begins at 7 PM … be on time! Make sure you RSVP! Use the code ‘ANA” for discount tickets to the event. VIP tickets are also available. You look gorgeous in these pieces and I hope you have a fun event! I love all these suits!! And that yellow dress is stunning!! This sounds so fun! And you look so stunning in all of these pictures. Have so much fun! Oh my goodness! So stunning! You look absolutely amazing and like a supermodel in every picture. I would love to attend if I had the time to travel this weekend and I hope it all goes well!I know it will be fabulous! These photos are sooooo cute! I wish I was there to attend! I’m sure it will so much fun! W hotels are always awesome! I’ve never stayed at one that I didn’t’ like. You look fabulous girlie! Hello my friend! Hope you had a fab event! You look fab in all these shots! Love the swim pieces and dress. Such beautiful shots of you! Aww you are so sweet. Have a great weekend, xoxo !